At Call & Gentry Law Group, we build relationships, representing our clients with a commitment to excellence. We persistently emphasize the importance of serving our clients' needs through forceful advocacy, thorough research, careful analysis, and practical advice. When it comes to lawyers in Jefferson City, MO and its surrounding areas you will not find a better law firm. Our team, while diverse in ideology and background, share the qualities of creativity, dedication, and a desire for positive change. We encourage collaborative efforts and a shared commitment to top-quality legal work. We strive to be the best attorneys in Jefferson City, MO, the Midwest, and nationally. At Call & Gentry Law Group, we focus on constant improvement and change. We are always seeking ways to more efficiently help our clients resolve their legal challenges. Our cutting edge technology allows for revolutionary access to firm management and case materials, so that we are able to remotely and quickly address our clients' needs from anywhere, at anytime. 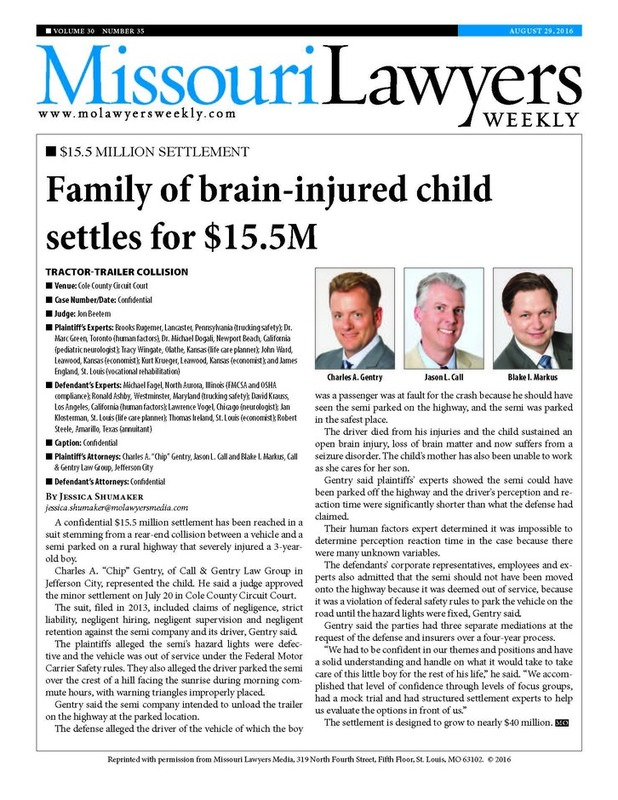 Few Jefferson City attorneys have the technical tools or flexibility that our lawyers have. We believe that excellence is not a skill, but an attitude. 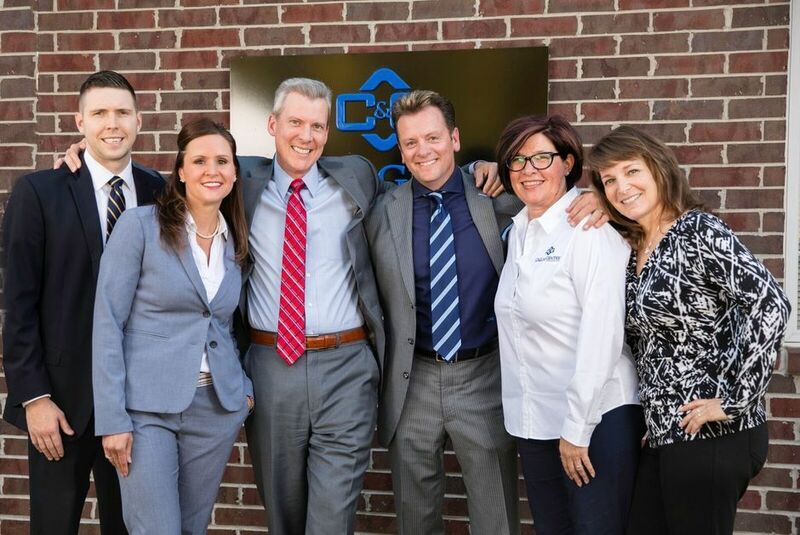 Our teamwork is founded upon mutual respect, active listening, thinking outside the box, and pushing forward to always better protect our clients' interests. You can follow us on Facebook, Twitter, LinkedIn and on our Blog. We look forward to representing your legal needs, protecting your interests, and, most of all, cultivating long term friendships. We have a strong and successful track record of accepting referrals from other attorneys. We collaborate with other attorneys and firms on a variety of complex and challenging cases throughout Mid-Missouri and from Coast-to-Coast. Call us for help with your car wreck case, plaintiff personal injury, construction defect, wage and hour, business litigation, professional licensing, criminal defense and family law needs. Our team of Jefferson City lawyers provide Mid Missouri Legal Services as well as national legal services. Our network of law firms and experts throughout the country are ready to assist you when you need it most.